Following the first 100-day action plan announced in August 2018 after the general elections, President Recep Tayyip ERDOĞAN unveiled the Second 100-Day Action Plan on 13 December 2018. In the new action plan consisting of 454 projects; a total of 52 projects are planned to be implemented to boost the defence industry. President Recep Tayyip ERDOĞAN, Vice President Fuat OKTAY, and some ministers were also present at the program held at the Beştepe National Congress and Culture Center that introduced the activities and projects to be realized in the second 100-day period. 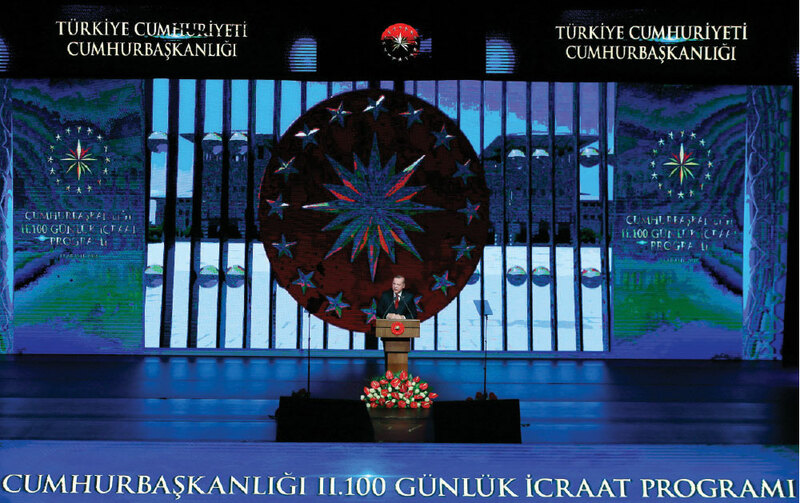 President ERDOĞAN made a speech at the program, giving examples from the results of the 100-day Action Program announced on 3 August and shared information about the activities and projects to be realized in the second 100 days. ERDOĞAN emphasizing that they have achieved fulfillment performance as high as 97 percent in the first 100-day action program, successfully having completed 340 of 400 projects in the program. He provided examples from the projects realized and those to be realized within the Presidency of Defence Industries. President ERDOĞAN stated that in the last 100-day period, test-fires of the HİSAR Air Defence Missile System were carried out, the ALTAY MBT engine and transmission system development project was started, and the number of indigenous unmanned aerial vehicles was raised from 52 to 58. 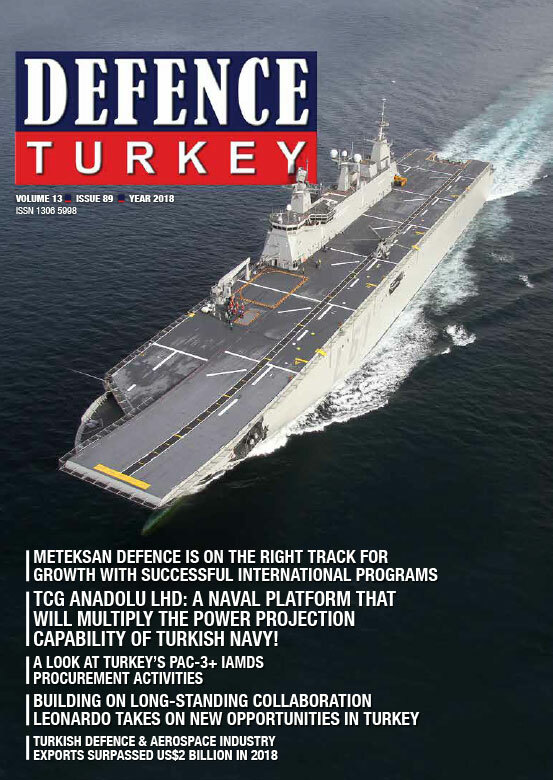 He also announced that improved ATAK-II project and the 5th ship of the MİLGEM-I class frigate project contracts will be signed and the construction activities at the 7th Main Jet Base for the F-35 Joint Strike Fighter will be completed. 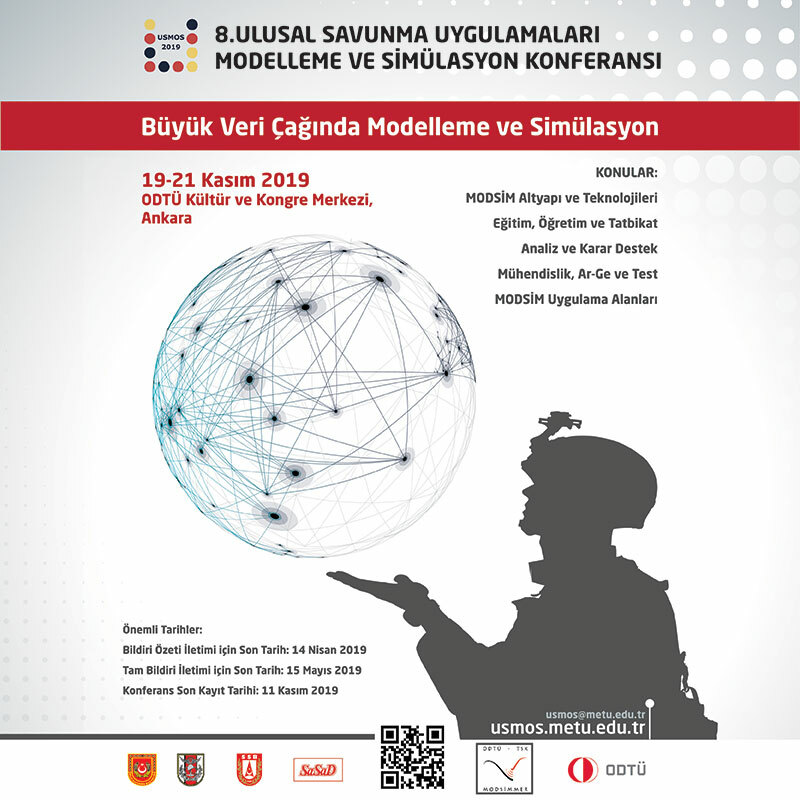 President ERDOĞAN stated that the Ministry of National Defence would strengthen cooperation with institutions such as Aselsan, Turkish Aerospace, and Havelsan in order to train qualified manpower needed by the defence industry, and announced that with HGM-KÜRE and HGM-ATLAS applications, the first domestic and national map display system will be available and the acceptance procedures of the TCG Dolunay and TCG Doğanay submarines, equipped with nationally produced integrated submarine combat management system, will be completed. Conducting defence industry cooperation meetings in at least three regions and signing of memoranda of understanding in order to create export and cooperation opportunities to defence industry companies, coordination of the SSB with national participation in the activities to be held in two countries.